2018 - 2019 School Supply List are now available!! Click to pull up the link. Are you signed up for your child's class REMIND account? Sign up now to keep up with all the latest events happening at Henning, homework, and much more! 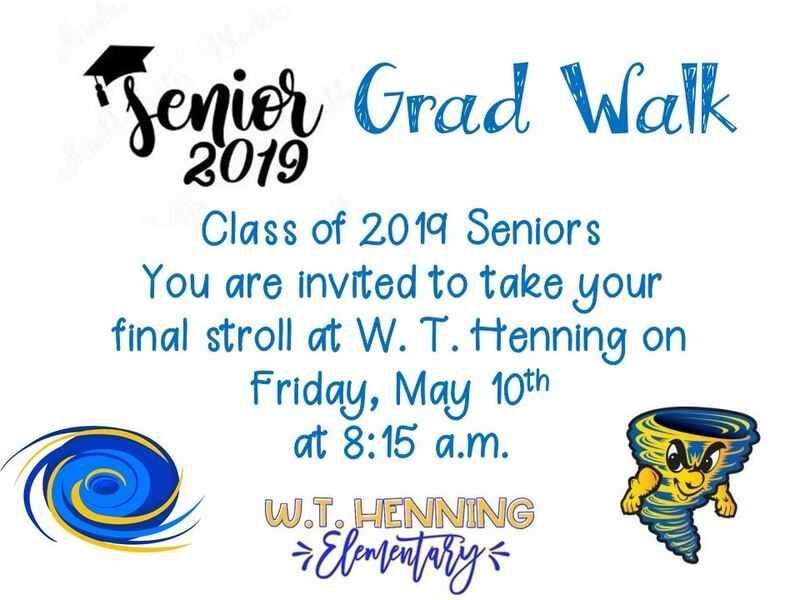 W. T. Henning now has a Remind! Text @734hkf to 81010 or download the app to get all of the latest happenings and information at W. T. Henning! Don't forget to clip those box tops and send them to school. 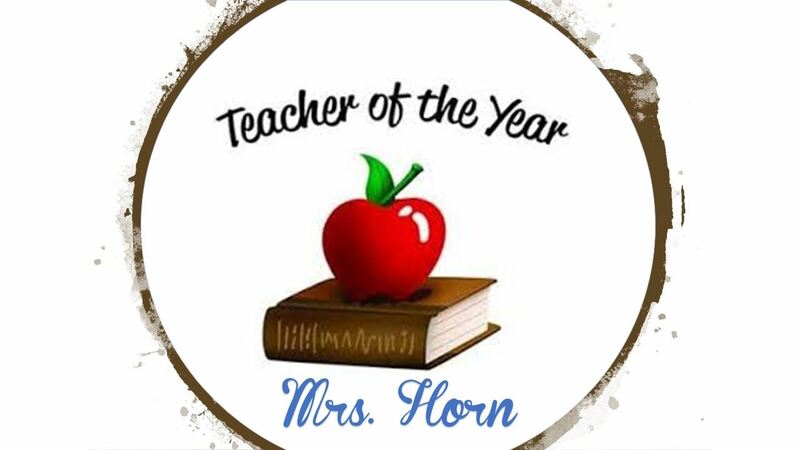 Click here to print a collection sheet for your box tops. 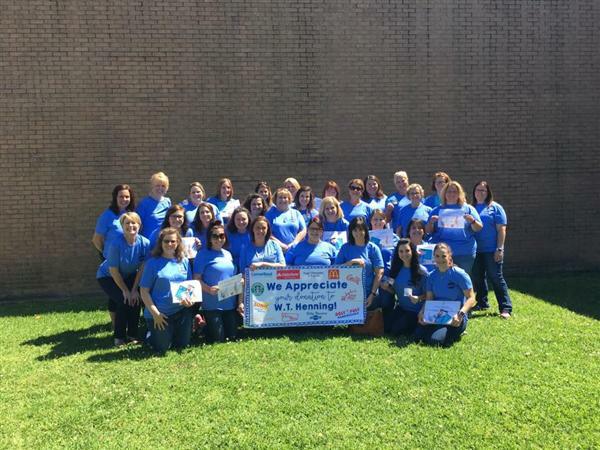 W. T. Henning would like to thank all of the parents and businesses that made Teacher Appreciation Week extra special for all of us!! AR - What are we reading? 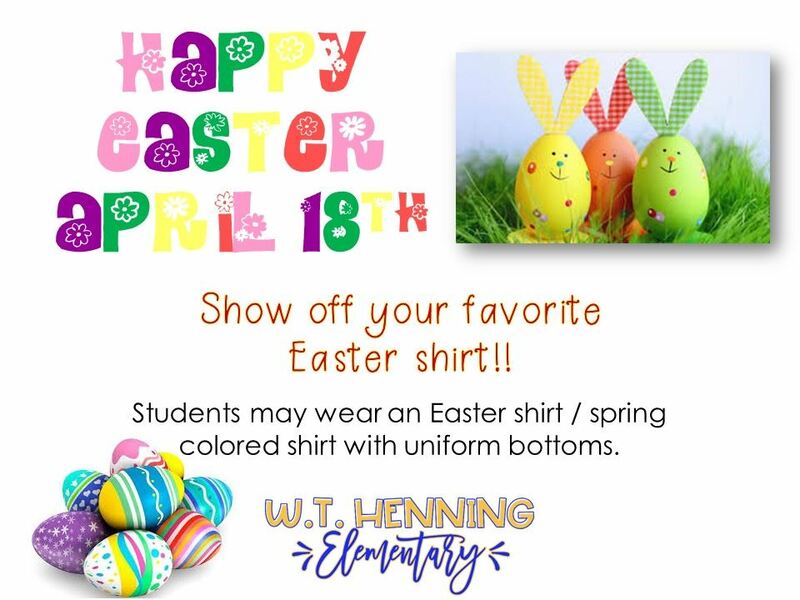 Stay up to date with Henning Elementary! Want to see what books are in our library? Search for books you are interested in? See what the hottest books in our library are right now? You can find it all in Destiny Quest. Want to know what level a book is or find books on your level. Check out AR Bookfinder!! 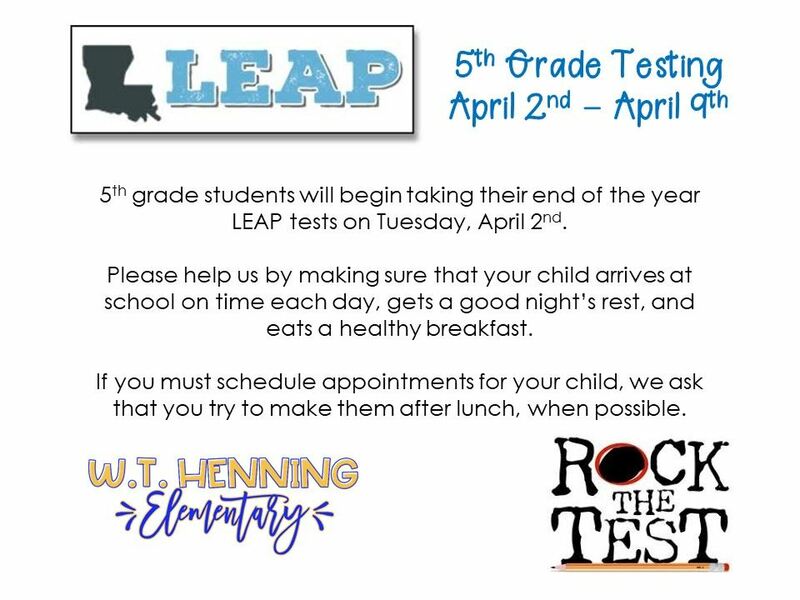 Do you want to know what your child is reading and testing on at school? How many AR points they have? Check this out!! Looking for books by a certain author? Found a series you like and want to find other books that are similar? Check this out!